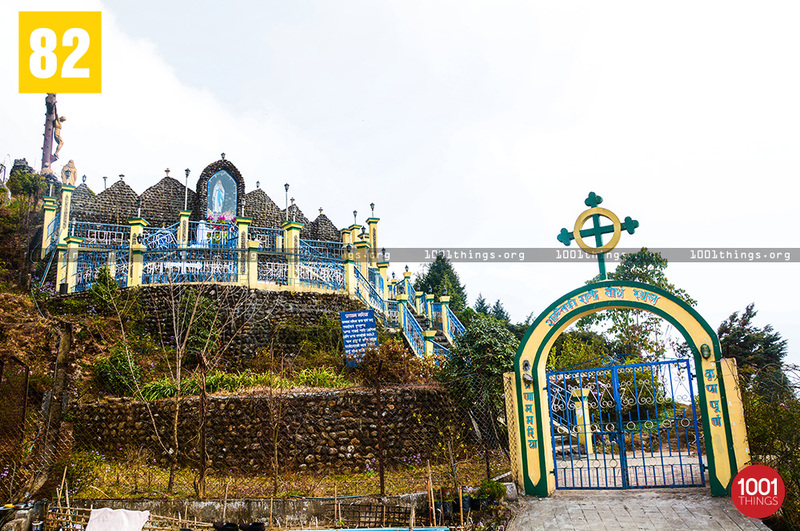 Sonada is a beautiful town in the Darjeeling District of West Bengal which comes on way to Darjeeling just after leaving Kurseong behind. 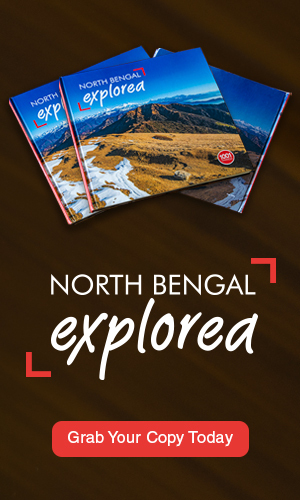 It is 17 km from Darjeeling town and 16 km from Kurseong and it lies on National Highway 55 connecting Darjeeling with Siliguri. 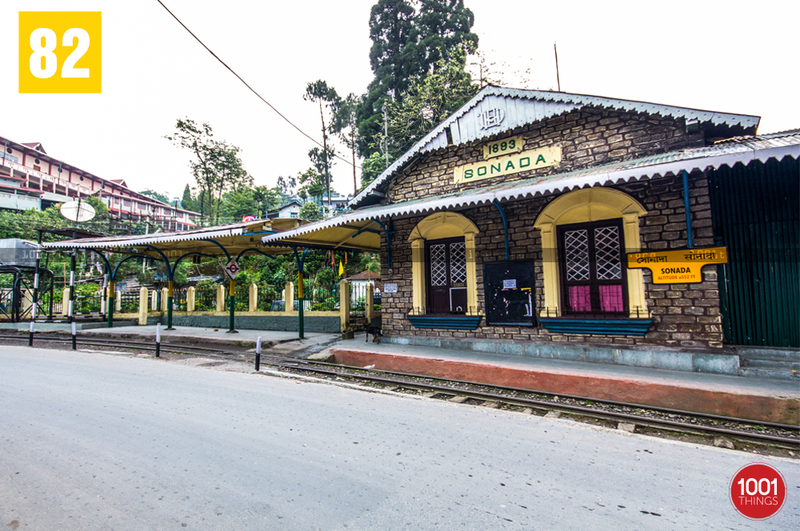 The Darjeeling Himalayan Railway (DHR), a UNESCO world heritage site profoundly known as toy train passes through the town as there is a DHR (Darjeeling Himalayan Railway) station located here. 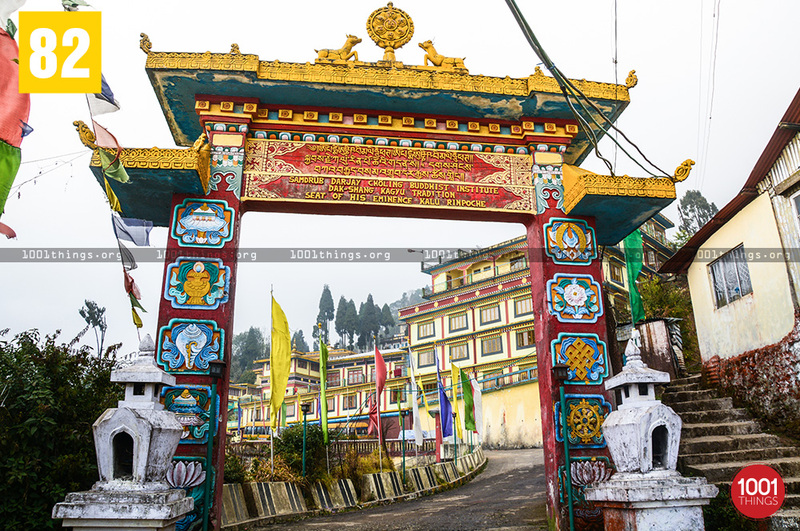 Sonada has a beautiful monastery known as the Samdrup Darjay Choling Monastery, here is the international seat of the Shangpa Kagyu Lineage, founded by his eminence Dorje Chang Kabje Kalu Rinpoche, who was born in Tibet but in 1993 he was enthroned in this Monastery. 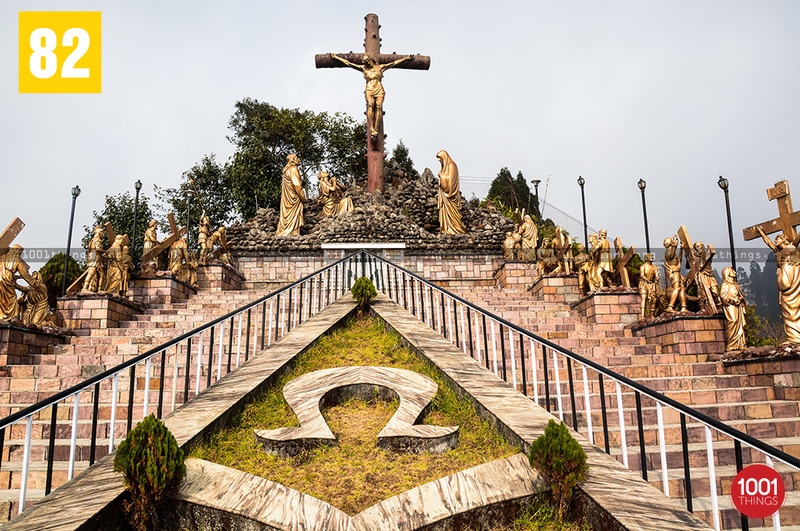 Gorato Nalichor Intek Cider’s is a pilgrim centre there are status reflecting the life of Lord Jesus Christ including the beautiful statue of Mother Mary in debited to the families for their contribution and generous donation of the land. 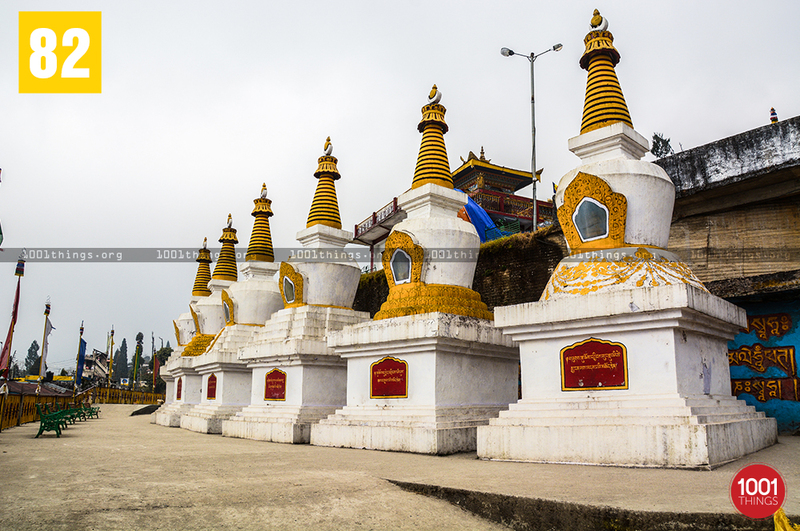 While travelling on the way from Sonada to Darjeeling a beautiful view of the Sherpa Monastery can be seen just near the National Highway 55, Hill cart Road Sonada. It is a must visit place for people who love cynic beauty.